We are indeed very excited to announce the launch of a new service on our platform, VTpass. VTpass, a leading bills payment platform in Nigeria is now the first and only provider of the Smile 4G LTE service on its platform. Unlike other network providers, Smile mobile broadband provides an unbeatable 4G LTE network and also allows for flexibility with its data plan coupled with its guaranteed SuperFast, reliable broadband. Also like VTpass on Facebook if this article was helpful. 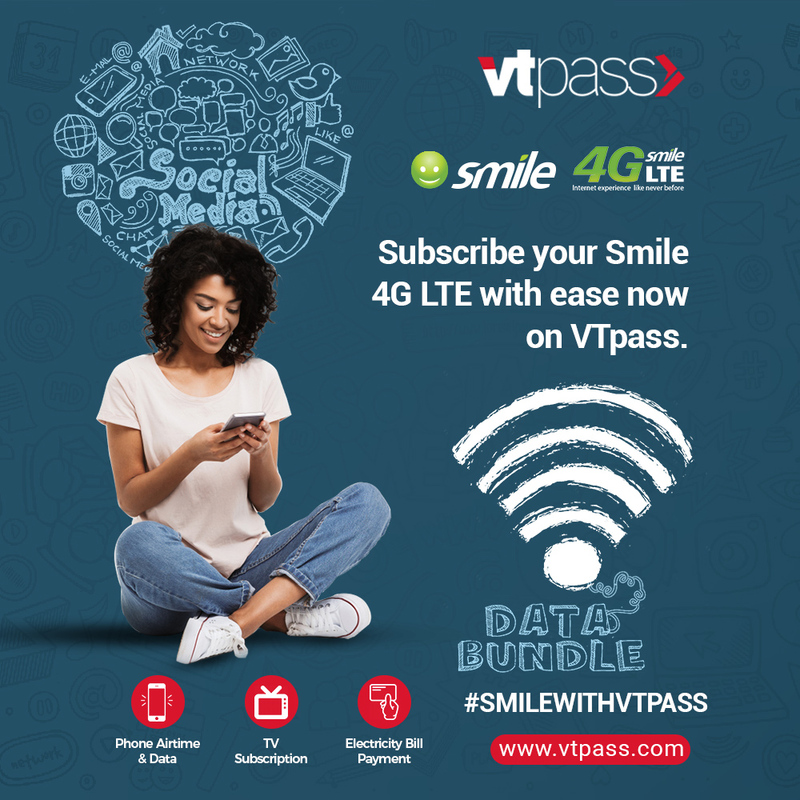 With a list of numerous services like airtime recharge, internet data purchase, TV subscription, electricity bills payment, and lots more, VTpass has just launched the Smile 4G LTE network on its platform. You can now renew your Smile data on VTpass with its superfast internet to meet both your personal and business needs. Get on the fast wave, and join the Smile community to get high-quality internet access for business, social media, music, movies and video streaming, online gaming, downloads, and mobile internet browsing. Follow the simple steps below to renew your Smile data on VTpass. Confirm payment and get instant service delivery. Like VTpass on Facebook if this article was helpful. VTpass is an online bills payment platform which not only allows you to make transactions but also to partner and earn even while paying for services on the site. 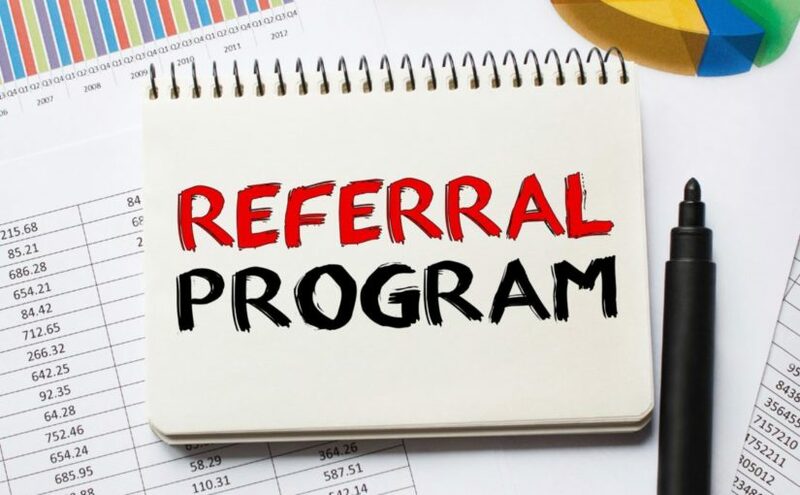 VTpass allows you to earn via different means including ; VTpass affiliates program, Trade-partner program, Terminal agent program, Referral program and lots more. 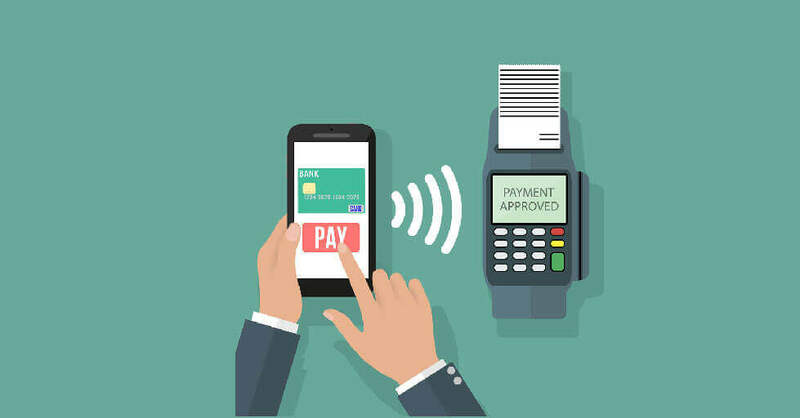 While you can make payment for all services with your credit card, you can only make payment through your VTpass wallet as a terminal agent. Making payment through your wallet allows you keep records of your transaction and earning history, you don’t need to enter card details on every transaction, and it allows for faster payments. 1. Pay into our bank account through bank deposit/transfer, online transfer, mobile app transfer etc. See Bank account details below. 2. 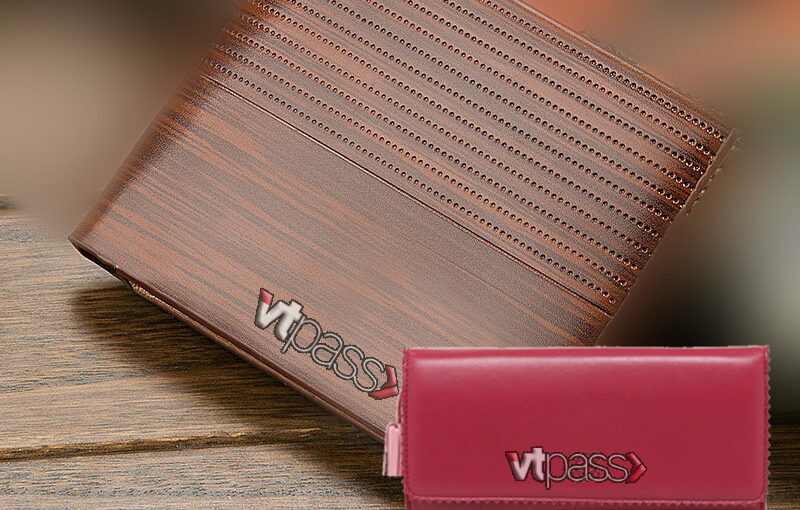 After the payment is made, log on to www.vtpass.com and log in with your registered email and password. 3. Click “Payment Notification”, input your name alongside other required payment details. 4. On verifying the payment, your wallet will be credited and you will receive an email and SMS notification. Earning on VTpass has been made easy as you now can simply register on www.vtpass.com to become a trade partner,terminal agent, affiliate partner, or even refer a friend and start earning. As compared to other bills-payment platforms, VTpass allows you to earn on every transaction carried out as a partner with different commission rate for each service. For instance, as a terminal agent you would not be charged the usual convenience rate of #100 for most services and would also gain commissions when you carry out transactions for your customers. With the VTpass commission rates broken down below, you can now calculate your earnings for every transaction you make on the platform. Share this post & Like VTpass on Facebook if this article was helpful. 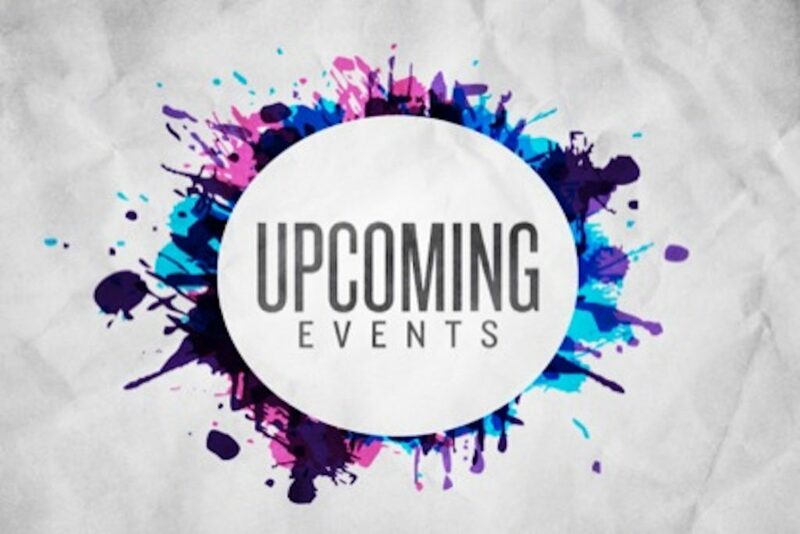 Did you know that there is no such thing as too much event publicity? If you already know this, then you would agree that it is best to seize every opportunity to publicize your event. Now with VTpass, you can easily post your event and sell tickets to your shows, training, conference,etc. Also gain and invite more audience to your events when you post it on VTpass. Let’s help you sell your event tickets with a simple set-up process. Also, track ticket sales in real time from any device with 24/7 access to reports. Drive additional sales through VTpass with over 500,000 daily website visitors and grow your brand presence. We’ll also promote your event through our social media platforms. Note that you can post both free and paid events. 4. Electricity Bills payment for both Prepaid and Postpaid meters. 5. Purchase WAEC result checker pins. 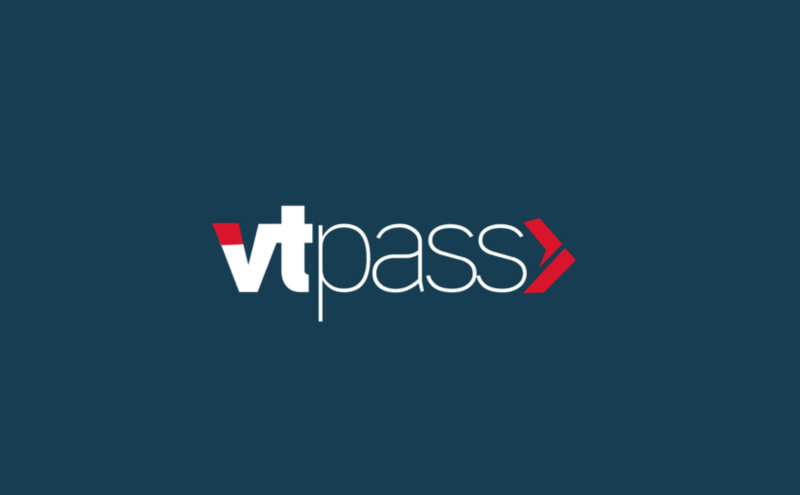 Like/follow VTpass.com on Facebook if this post was helpful. It’s the Valentine season and we can already feel love in the air. February 14, usually marked as St.Valentines day is just around the corner and usually, it’s a time to show your loved ones and romantic partners how much they mean to you. While Valentine’s Day gifts may be a problem if you have a tight personal budget, many would agree that often times, it isn’t the gift that matters but the thought behind it. Like the popular movie title “Love don’t cost a thing”,note that expressing your love doesn’t mean emptying your wallet. One of the best ways to measure what is important to a person, what he/she treasures, is where and how they spend their time. We often promise to spend time with loved ones then our busy life gets in the way. The person on the receiving end is disappointed and often feels too guilty to remind you of your promise. 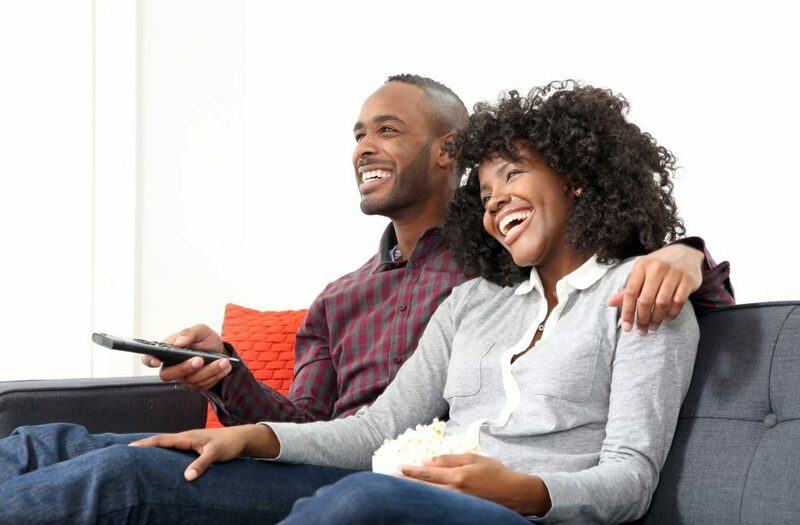 This Valentine,plan an indoor date to enjoy your partner’s company. You can play games, watch your favourite Tv shows, cook together, and make beautiful memories. 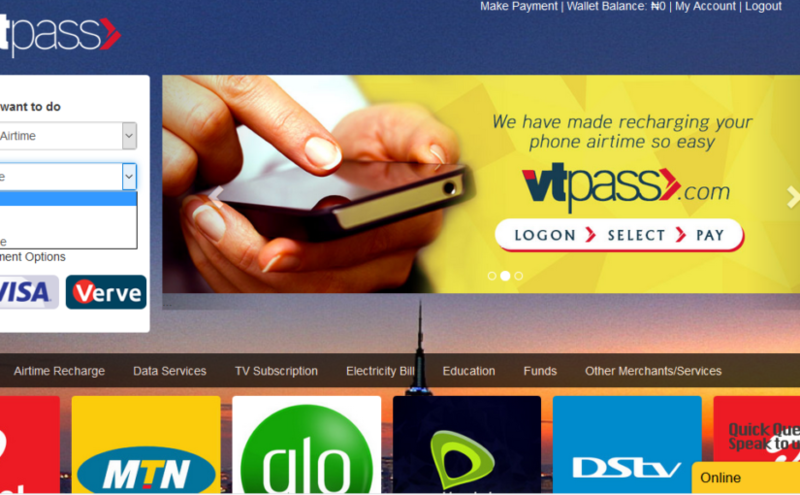 Pay your electricity bills, renew your internet data, Tv subscription and ,many more on VTpass to enjoy the day. They say its the little things that counts the most so why not get your pictures framed. Do you have that special/awesome memory you both cherish and would love to frame? Get these photos framed by a professional or learn how to by watching DIY videos on Youtube. Click on this to make internet data purchase on VTpass to watch the best Youtube videos. Nearly everyone has a favorite meal and your partner is no exception. Its the perfect time to find out your partner’s best dish so you can surprise him/her on Valentine’s Day. However, if he/she doesn’t have any favorite meal, try to cook your favorite one. Preparing a dish these days is easy as you can easily watch cooking shows or check for quick recipes on food-blogs, YouTube and lots more. 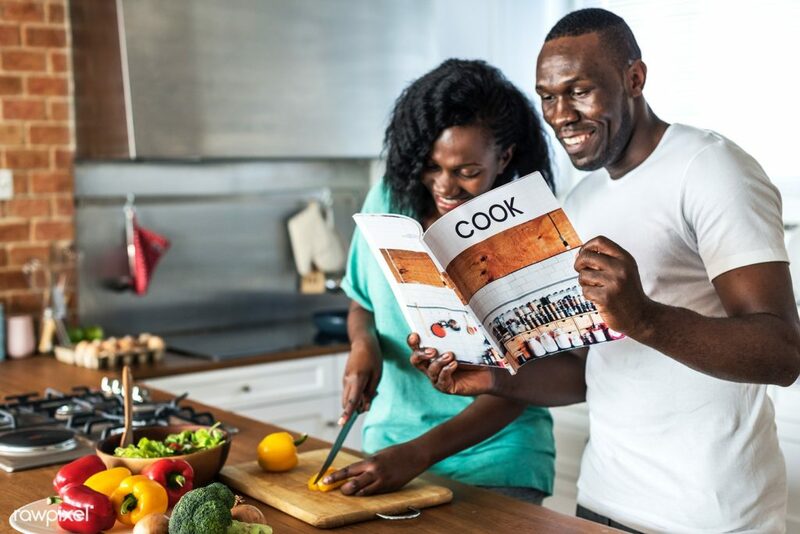 Click this to subscribe for your TV subscription and Internet data on VTpass to stay updated with food channels and get quick recipes online. This would be a nice gesture to show your lady that you actually think of her. 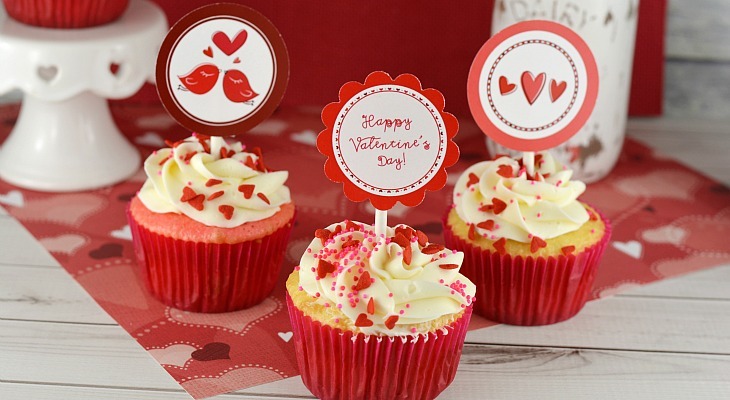 Have a box of cake or cupcakes sent to her on Valentines day and you would make her happier than you can imagine. 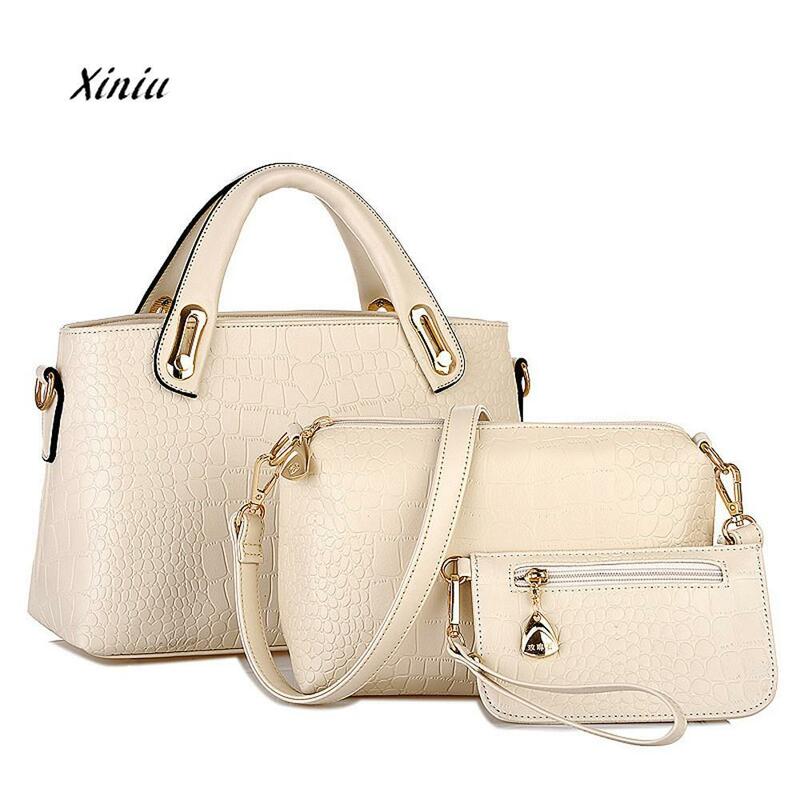 With so many online retails stores today, you can easily purchase affordable wallet,purse or bags for your loved ones within your budget. This would be a great gift especially if he is one to use a wallet for a year. Like/Follow VTpass on Facebook if this article was helpful. Most people say their favorite days of the week are the weekend, but surprisingly, they spend it engaging in cliche activities. We have, however, compiled a list of amazing yet productive ways to spend your weekends without breaking the bank. 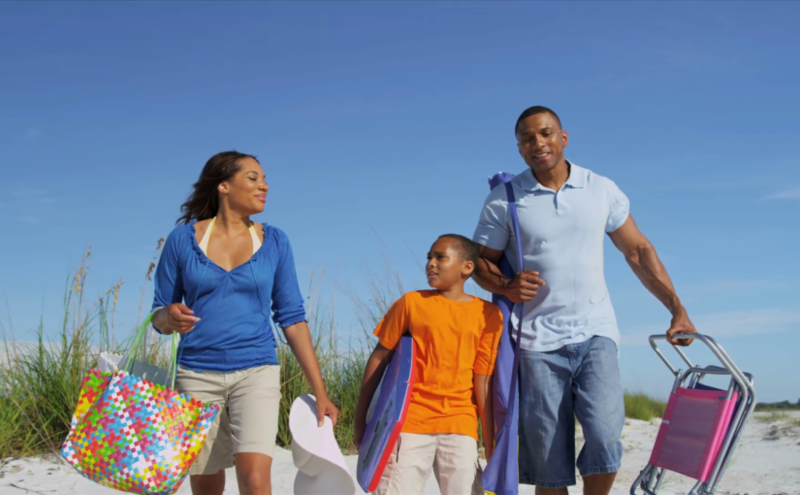 There is no perfect time to spend with friends and family other than the weekends. So why not take this weekend, sit at home, enjoy the games or catch up on your favorite Tv shows. 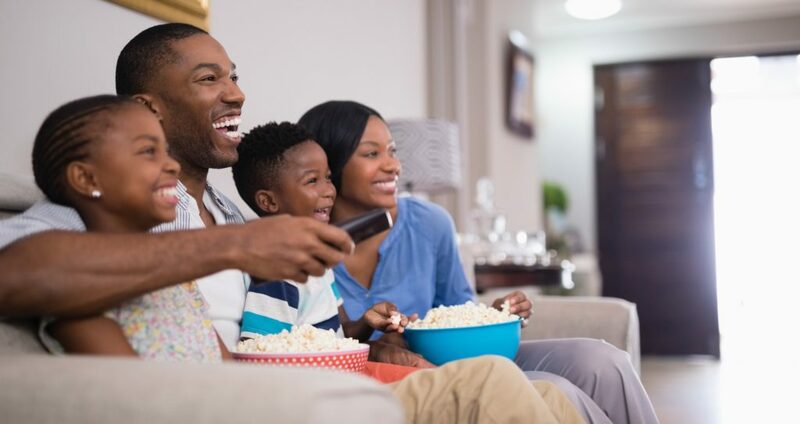 To activate your cable network, simply visit Vtpass.com to make your subscription for either your Dstv, Gotv or Startimes today. If you had a stressful week and only got little sleep, then you can take that short power nap you have been longing this weekend. Short power naps are said to leave you feeling refreshed, energized and focused for the work to come on Monday. We are grateful for technology but understanding how to place the work-life balance is key to healthy living. Experts have revealed that the secret to being super focused on Mondays is to stay off work-related activities during the weekends and spend it hiking and focusing on reflection, feedback, and strategy. So this weekend try as much as possible to avoid work in all you do. Also visit Vtpass.com today to make your internet data subscription to catch up on the latest released music/movies by download. Are you feeling really excited and energetic about this weekend? Why not engage in extracurricular activity or improve your talent/skills. Activities like sports, taking piano lessons or dance classes, pursuing photography lessons and someday you’ll be grateful you did. It is said that helping those in need helps you keep things in perspective. Why not take the weekend to signup with any NGO/ volunteering agency close to you. You can also purchase internet data through VTpass.com to search for NGO’s close to you today. Like/follow VTpass on Facebook if this post was helpful. Dedicated to empowering everyone across the world to show support and raise a collective voice, 4 February has been declared as World Cancer Day. 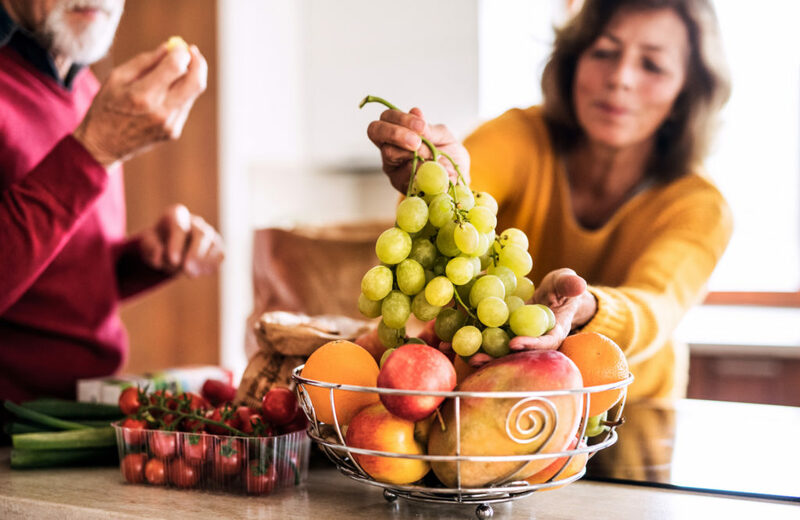 While the term cancer prevention is still evolving with so many contradicting reports, it is widely accepted that the chances of developing cancer are affected by the life choices you make. 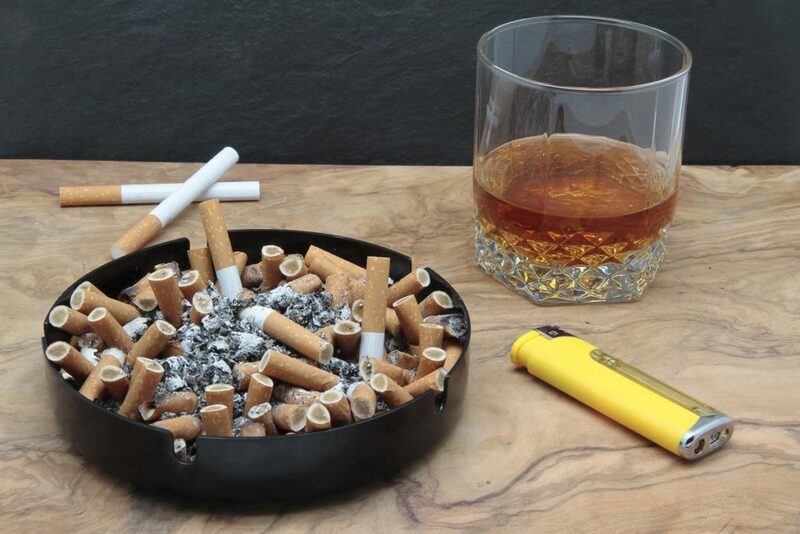 Smoking is often listed as a major cause of different types of cancer including cancer of the lung, mouth, throat, larynx, pancreas, bladder, cervix and kidney. Smoking and chewing of tobacco have been linked to cancer of the oral cavity and pancreas. For non-smokers, exposure to secondhand smoke could increase one’s risk of lung cancer. Although eating healthy may not guarantee cancer prevention, check these guidelines to reduce your risk. Eat lighter and avoid obesity. Take alcohol only in moderation if you must. Limit processed meats; according to the cancer agency of the World Health Organization, eating large amounts of processed meat can slightly increase the risk of certain types of cancer. 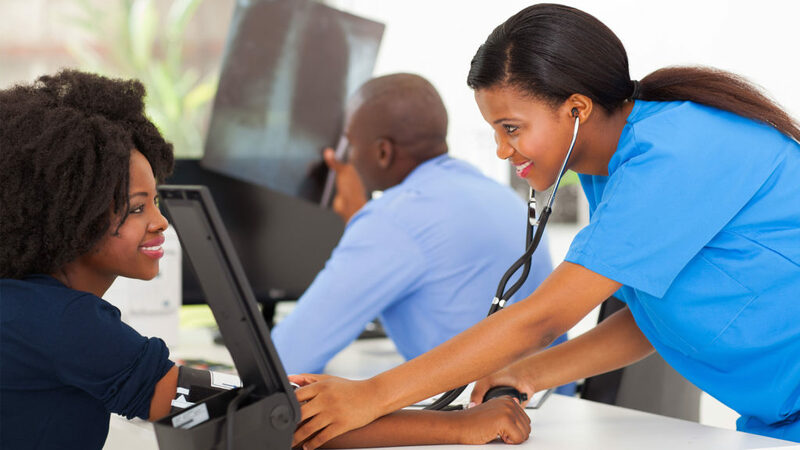 Engaging in regular self-exams and screenings for cancers such as cancer of the skin, colon, cervix, and breast can help with discovering cancer early when treatment is most likely to be successful. Ask your doctor about the best screening schedule for you. Engage in sports and exercise to control your body weight. Cancer of the breast, prostate, lung, colon, and kidney can be avoided by maintaining a healthy weight. 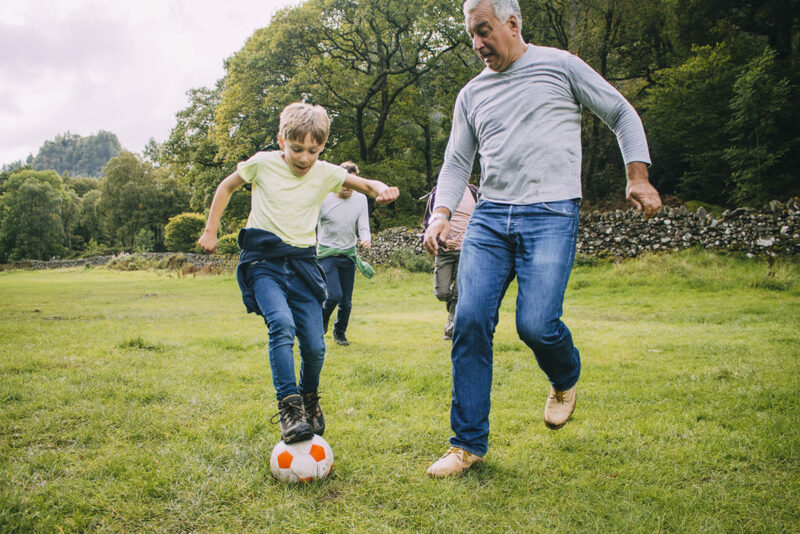 For control of your body weight, engage in physical activities and exercises. 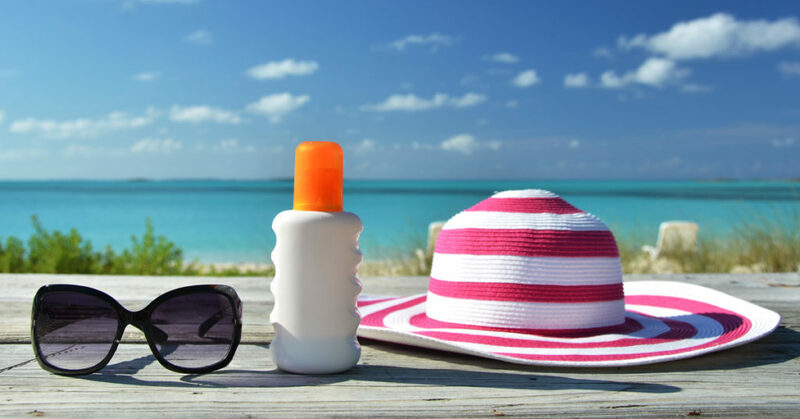 One of the most common and preventable kind of cancer is the Skin cancer. 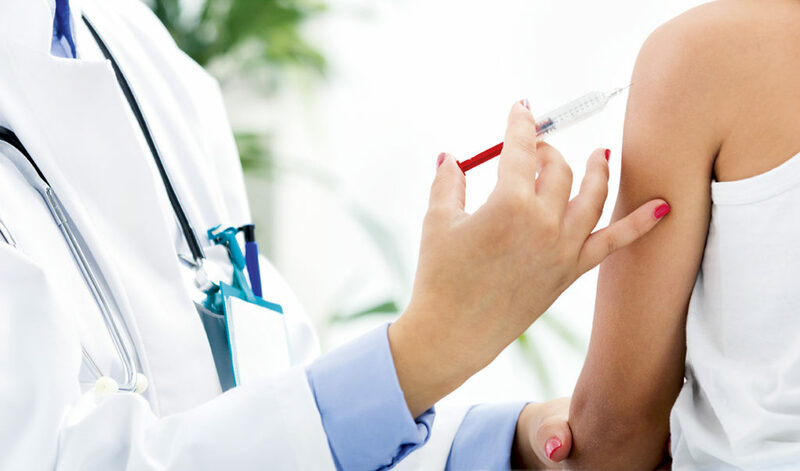 It is advisable to avoid risky behaviors that can lead to infections which might increase the risk of cancer. Visit www.vtpass.com for your bill payment and like VTpass on Facebook if this article was useful. Did you know that VTpass unlike other bill payment platforms, gives you the chance of earning on the website? friends and family to use the platform inviting them to carry out transactions on the platform. 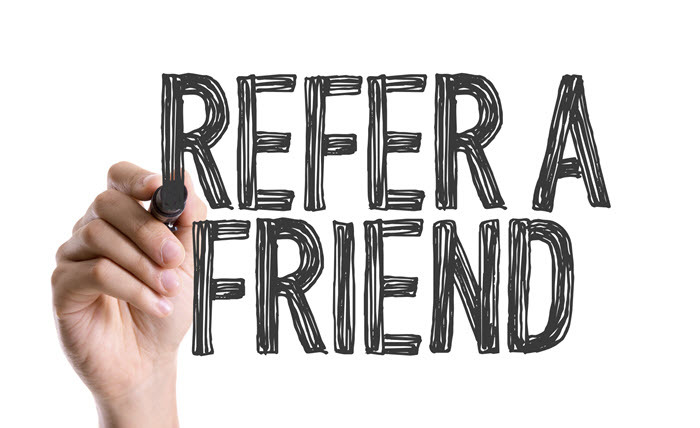 After joining the referral program and sharing your referral link with your Friends & Family, you can now start earning commissions on any transaction they make for the next 30 days. Did you know that you can earn big just by recruiting VTpass terminal agents? While we are all looking to make great investments and earn good returns, VTpass brings you the great offer of becoming a Trade partner. Becoming a VTpass Trade partner comes with more gains and little stress as registration is totally free and you can always track records and get reports on your earnings. The sole responsibility of a trade partner is to recruit VTpass terminal agents who are basically re-sellers of the services offered by VTpass. A trade partner would earn commissions for every transaction carried out by all terminal agents registered under him/her. 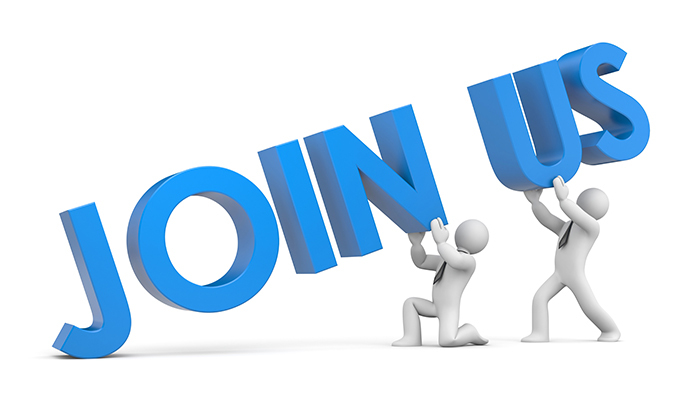 Hurry now and join the trade partner program to start earning great commissions. 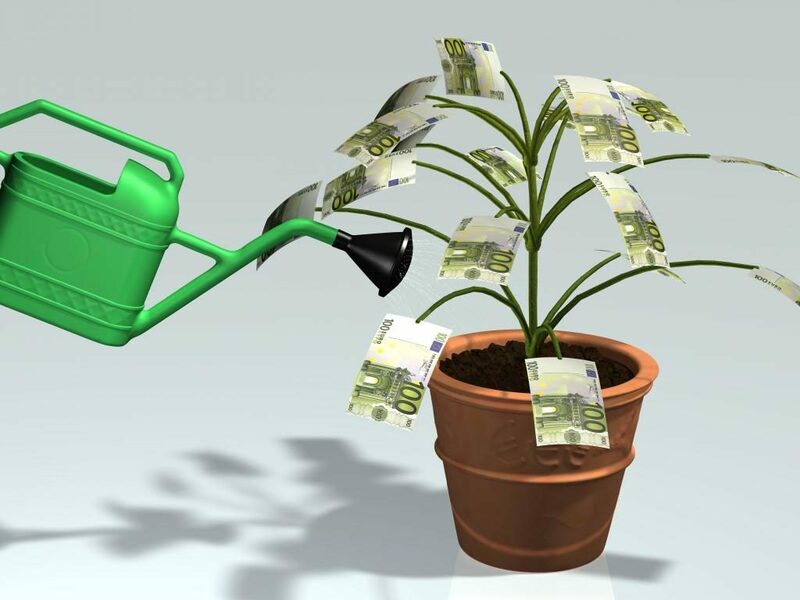 You can now start recruiting terminal agents and start earning.